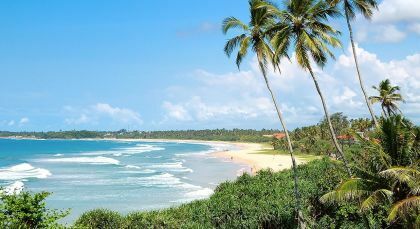 Discover classic Sri Lanka in luxury! 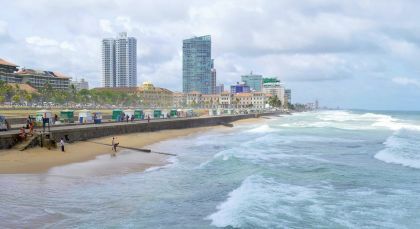 Enjoy white glove service at premium accommodations, travel in high quality vehicles, and experience the best of Sri Lankan hospitality on this tour. 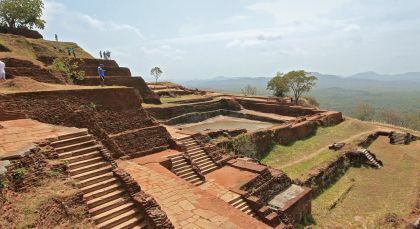 Spanning historic temples, verdant highlands and tea plantations, this Sri Lanka tour is a perfect introduction to the world of the Sinhalese. 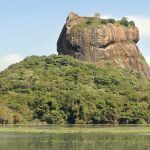 Experience spectacular natural wonders in Nuwara Eliya, visit a turtle hatchery in Bentota and World Heritage sites in Sigiriya. 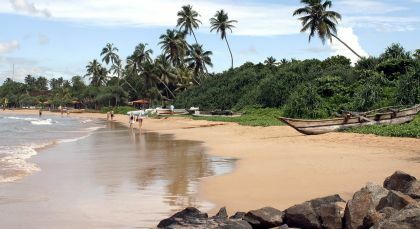 The crowning glory of your journey is the gloriously golden beach in Bentota. 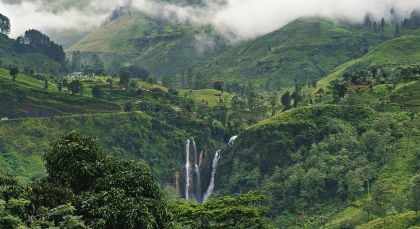 If you’re a lover of teas, and of Ceylon Tea in particular, you’ll love this little trip to a local plantation at Nuwara Eliya. 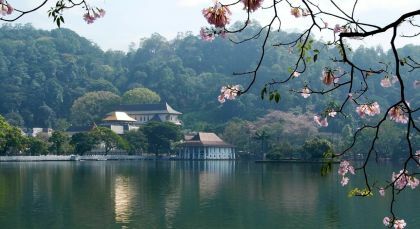 Walk through the romantic vistas of an emerald tea plantation tucked among the rolling hills of the Sri Lankan highlands. Accompanied by your local guide, visit the in-house tea factory and watch the fascinating process of sorting grading and processing tealeaves. It’s amazing to learn just how much goes into your favorite morning or afternoon cuppa! End a perfect tour on a perfect note – with a wonderful tea tasting session. Under the guidance of your chauffeur guide, try out cupfuls of brew from honey golden to burgundy brown and each with its own distinct aroma and flavor. (Half Day; Duration: 1.5 hrs; Private Activity; Meals included: Tea; Fitness Level: Moderate; Please bring comfortable walking shoes. This activity is closed on Sundays and all public holidays). Was an outstanding experience from start to finish, would highly recommend.